Uralborite: Mineral information, data and localities. 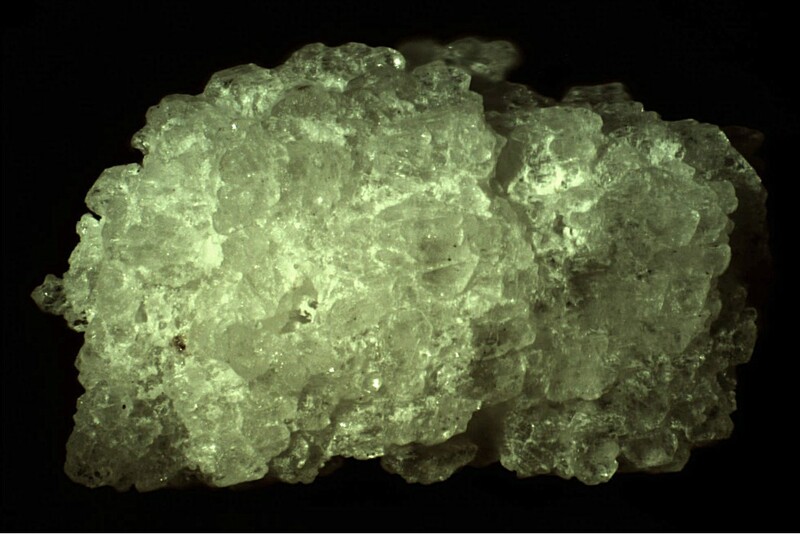 The name reflects its discovery locality and composition: a borate. This page provides mineralogical data about Uralborite. 6.DA.30 Hydrochlorborite Ca4B8O15Cl2 · 21H2O Mon. Zapiski Vserossiyskogo Mineralogicheskogo Obshchestva (1961): 90: 673-681. American Mineralogist (1962): 47: 1482. Soviet Physics – Doklady: 14: 1044-1046. European Journal of Mineralogy (1997): 9: 228. Journal of Mineralogical and Petrological Sciences Vol. 99 (2004) , No. 2 April 67-71; Ando, T., Kanayama, A., Kobayashi, S., Miyawaki, R., Kishi, S., Tanabe, M., & Kusachi, I. (2015). Roweite from the Fuka mine, Okayama Prefecture, Japan. Journal of Mineralogical and Petrological Sciences, 110(1), 29-34.